RISE OF THE PLANET OF THE APES: Behind-the-scenes at Caltech! 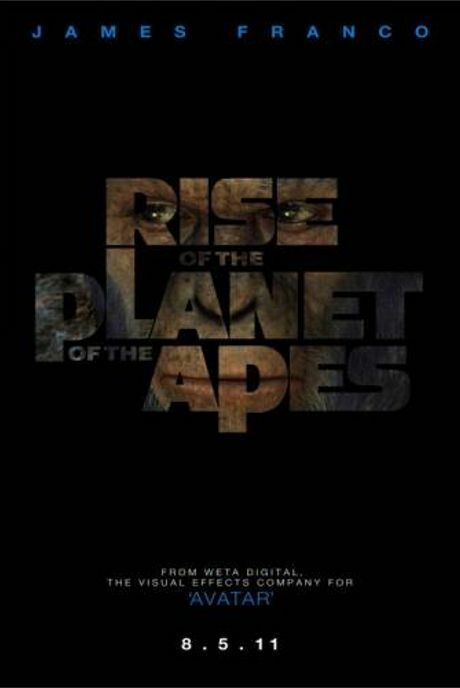 The California Institute of Technology (Caltech) will be host to a discussion panel and exclusive never-before-seen footage from 20th Century Fox’s “Rise of the Planet of the Apes” to be released in August. The discussion panel will go in-depth about the creation of the movie, the possibility of enhanced intelligence, the use of AVATAR-style technology to create the apes featured in the film, and the intense physical training that the actors had to go through to prepare for their roles. The panel will include director of the film, Rupert Wyatt, actor, Andy Serkis, who stars as “Caesar”, Joe Letteri of WETA (the digital creators of the non-human primates), Clare Richardson of The Dian Fossey Gorilla Fund International and Dr. Steven R. Quartz of Caltech. 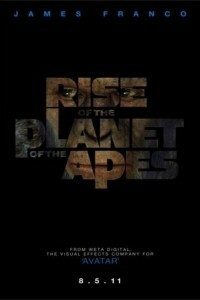 “Rise of the Planet of the Apes” also stars James Franco and Freida Pinto. It opens in theaters August 5, 2011.